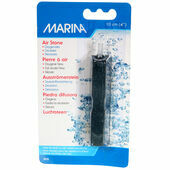 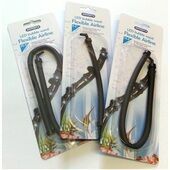 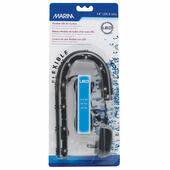 Air stones and diffusers provide a variety of practical and cosmetic benefits to your aquarium. 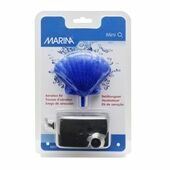 By flowing water in every direction, these devices help accelerate oxygen replenishment, release carbon dioxide build-up, and create a pretty impressive underwater scene. 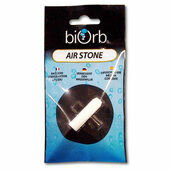 With plenty of different effects to choose from, including LED-lit devices and those with free-form shapes, these air stones and diffusers will revitalize your underwater environment whilst also making it an impressive sight to behold.